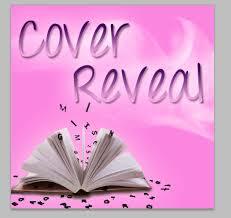 Grownup Fangirl: Cover Reveal: UnReap My Heart + A Giveaway! Cover Reveal: UnReap My Heart + A Giveaway! Sounds fun huh? Let's check the cover. Those are always fun. I think it looks absolutely stunning. Cover art is one of my favorite things about books. Can you tell? WAIT!" You say, "I've not read the first book in the series!" Have no fear my fangirl, I've got you covered. 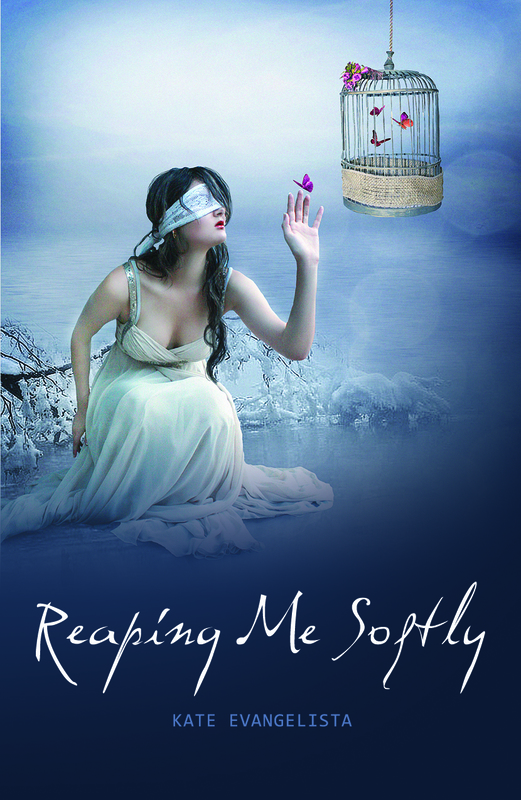 The first book in the series is called Reaping Me Softly. Synopsis: Ever since a near-death-experience on the operating table, seventeen-year-old Arianne Wilson can see dead people. 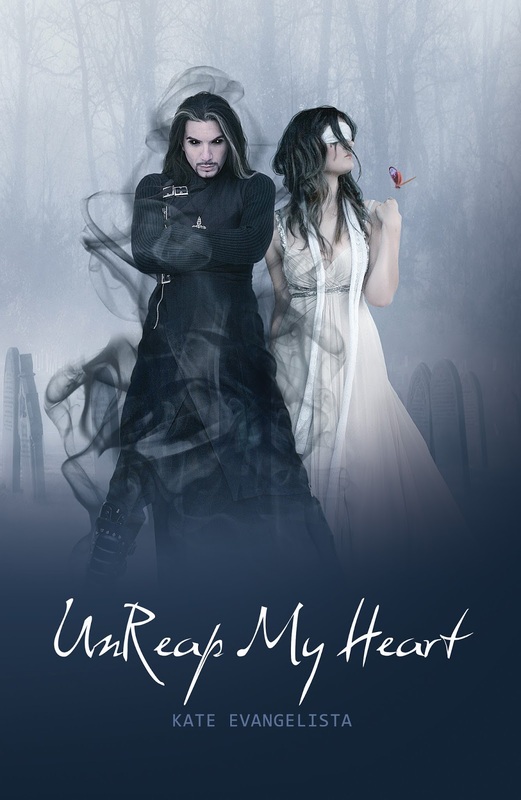 Just as she’s learned to accept her new-found talents, she discovers that the boy she’s had a crush on since freshman year, Niko Clark, is a Reaper. Now you want to know where you can get your hands on the free goodies right? Yeah, I know you guys well. Here you go! Hooray! 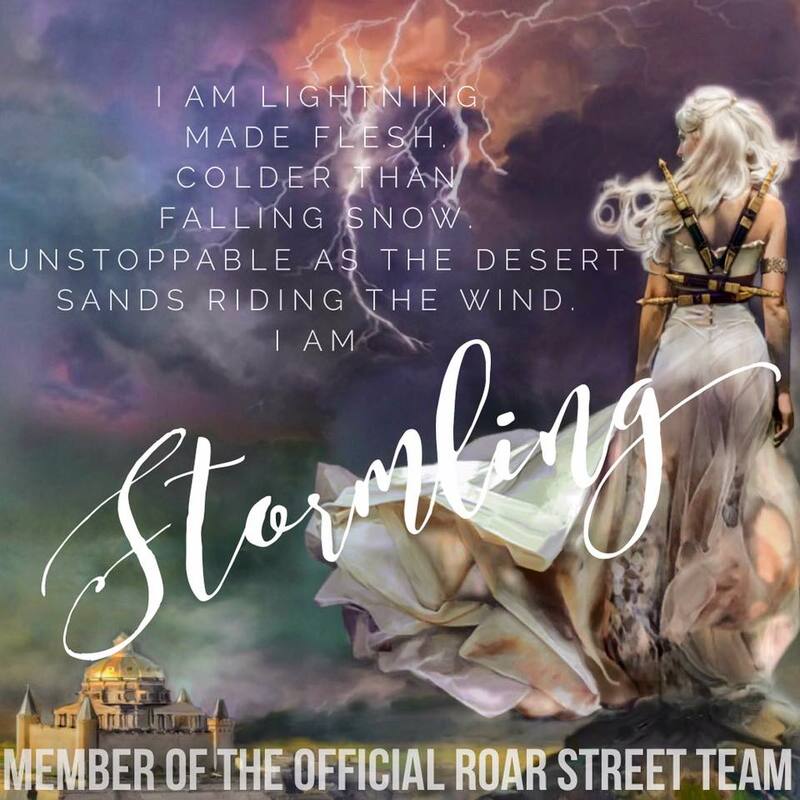 Special Thanks to Sage's Blog Tours for reaching out to us!